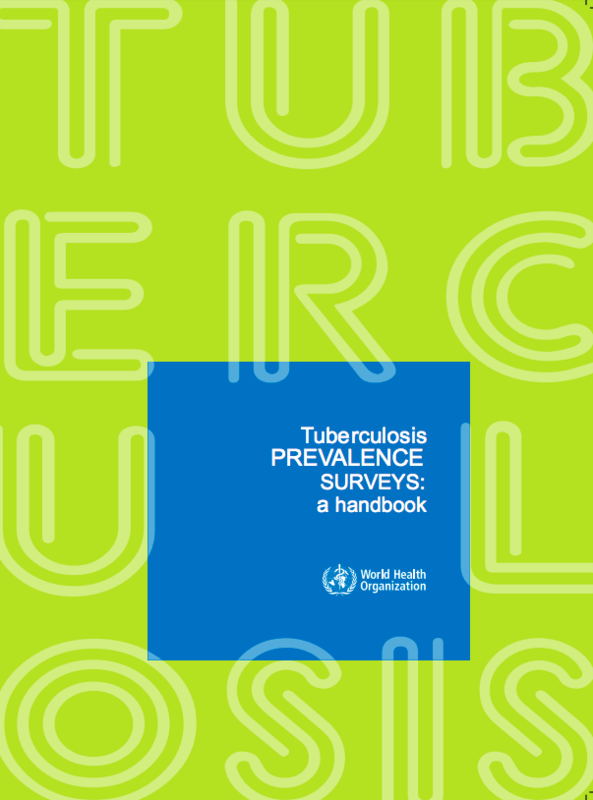 The e-Prevalence survey supports measurement of TB program effectiveness and SDG achievement. First proposed by CheckTB! to the NTP of Ghana in 2012 it allows all participant data - including the dCXR - to be merged in one electronic file that can be sent over any mobile phone network to a central database. This significantly reduces survey cost and time to complete, increases data quality & integrity and therefore set new standards. A typical survey in a TB high burden setting reaches a sample size of 500-800 clusters with 50,000- 80,000. Normally 12-15 staff members are needed per field team for 6–10 months with 3-4 teams in operation. Average costs of traditional surveys are estimated at US$ 2-3 million including Capital Investment (CXR, Lab, Cars), Human Resource (salaries), Survey Operation (Field and Central), Pre & Post survey events, technical assistance. e-Prevalence allows for significant reductions in operational cost and lead time. 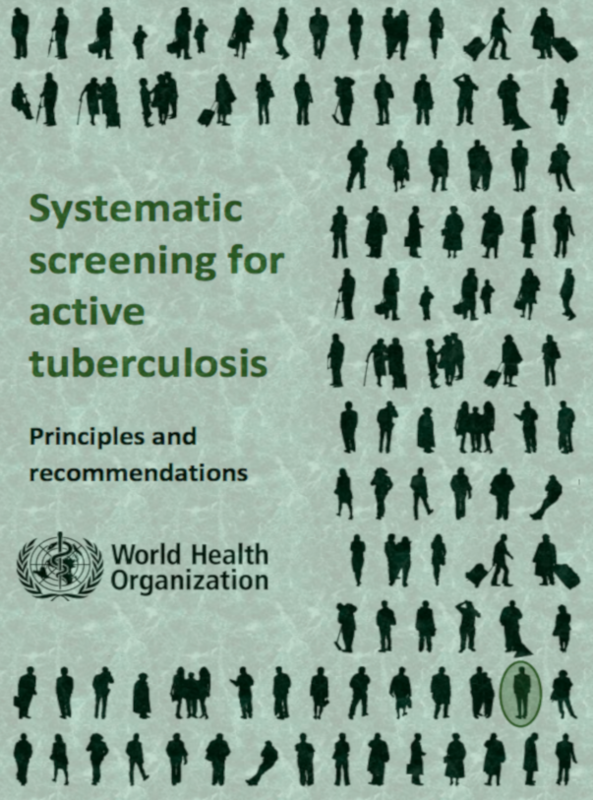 In above graph the all electronic platform for TB prevalence surveys is illustrated.